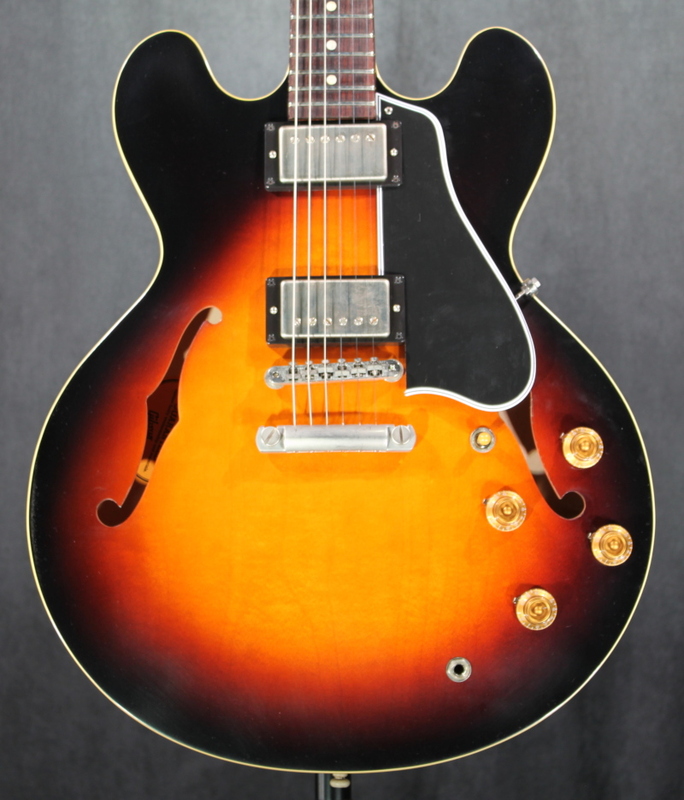 Early versions of the 1958 Gibson ES-335 are the holy grail of semi-hollowbody guitars. 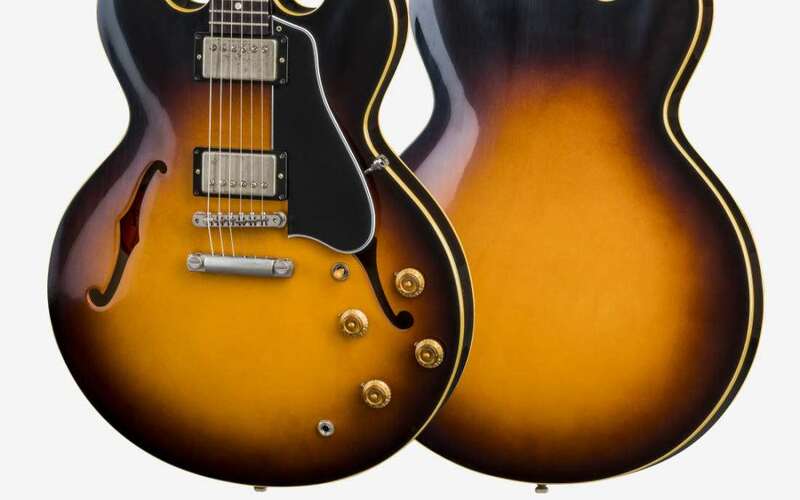 With the 2018 Limited Edition 1958 ES-335 Premiere, Gibson has taken the "dot neck" that started it all and given it the "Premiere" treatment. 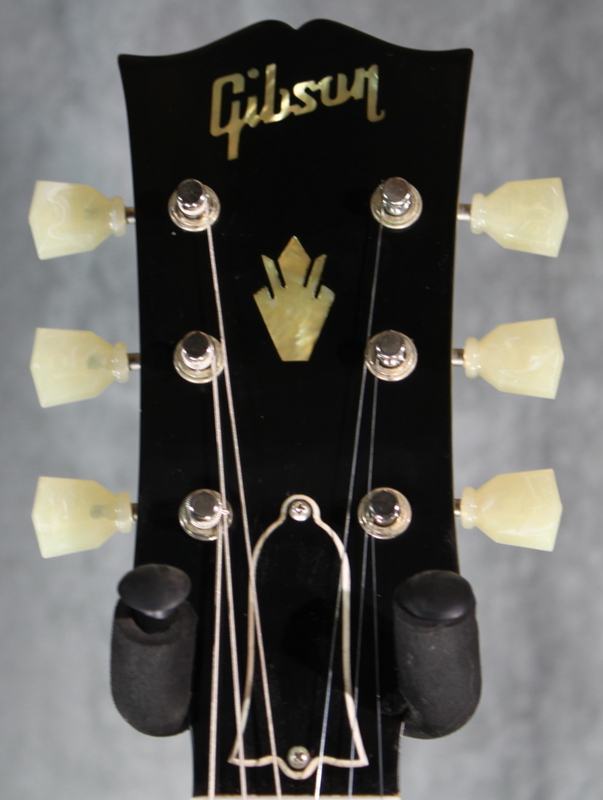 All of the historically accurate features are there, like the original "Micky Mouse ear" body shape, the unbound '58 rounded neck with dark rosewood fingerboard, and a '58 Burst finish. However, the thermally engineered maple centerblock and quarter sawn Adirondack spruce bracing take tone and resonance to new levels. 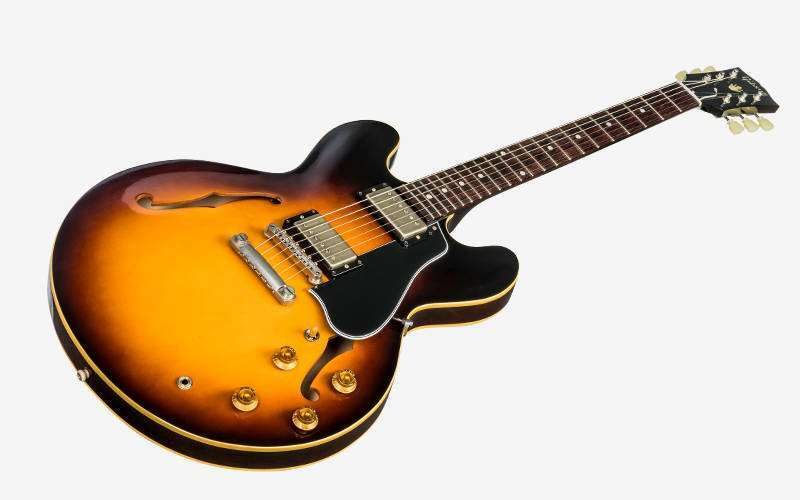 Paired with Gibson's MTC Historic control assembly and PAF-style MHS Humbucking pickups, you may wonder if a 1958 ES-335 has ever sounded this good. 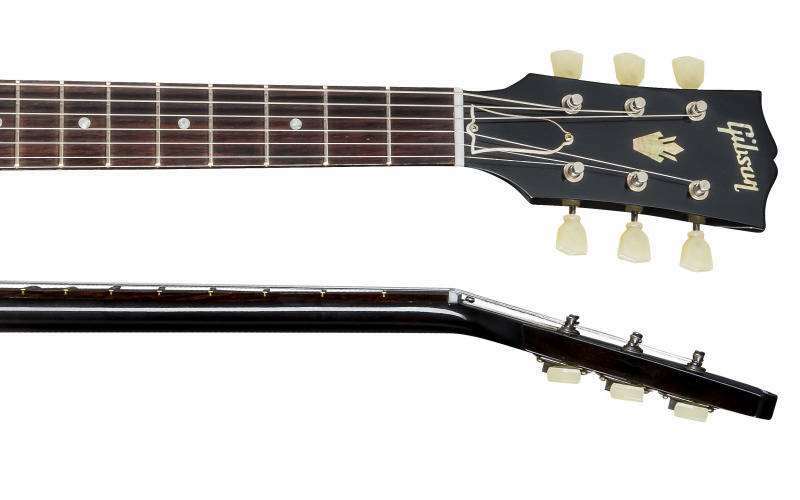 • Neck Profile: Traditional "C"
• Fingerboard Radius: 30.48 cm / 12 in. • Scale Length: 62.865 cm / 24.75 in.